India is a country where you will be able to experience every kind of atmosphere. From extreme sunlight to fierce rains and it can also be found to see drought in many areas. Here you will get the opportunity to experience the beautiful colours of happiness, festivals and traditions. India has 543 wildlife sanctuaries. Out of these, 50 tiger reserves are administered by the Project Tiger. The number of tigers has been increased by 30% in 2015 due to the measures taken by the Indian government for the protection of tigers. 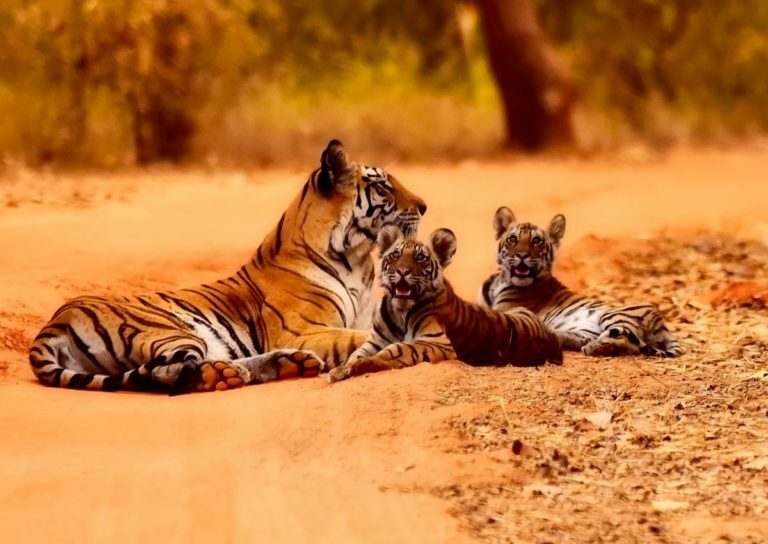 Come on... lace up your shoes, pack your bag light and take some mosquito repellent with you because here is the list of India's most amazing Wildlife Sanctuaries.